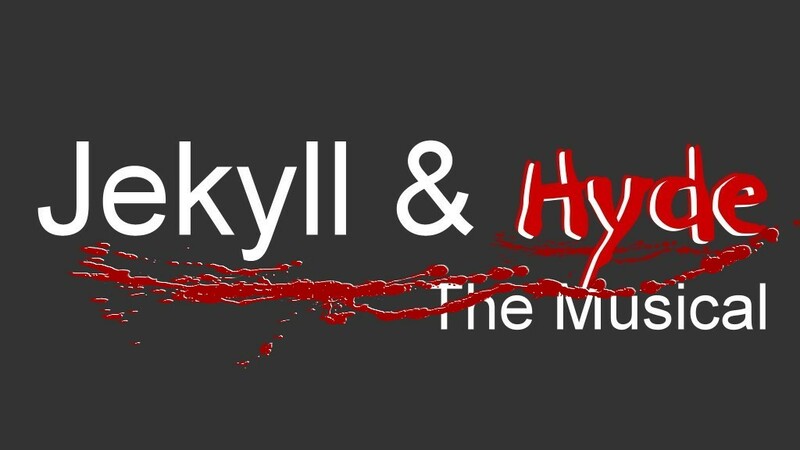 Bricusse, Jekyll & Hyde has mesmerized audiences the world over. 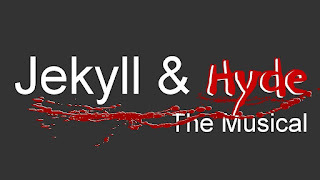 I had watched the play back in my childhood and have faint memories of it as well. It will be great pleasure for me to witness it again after a long period of time. Great food and great people with awesome styling and interior. Also great Chicago event venues for cheap happy hour drinks. However, the downstairs beer selection is about as standard as it can be while upstairs can be a bit more creative.